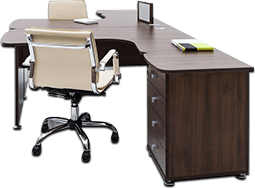 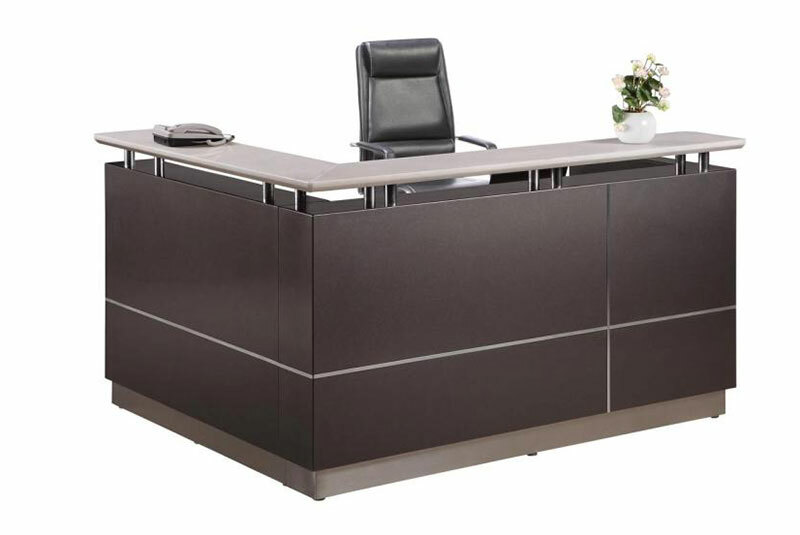 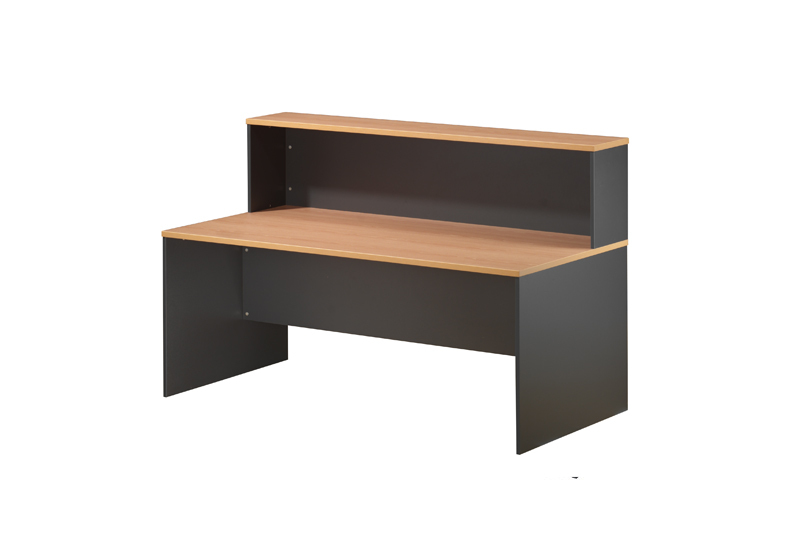 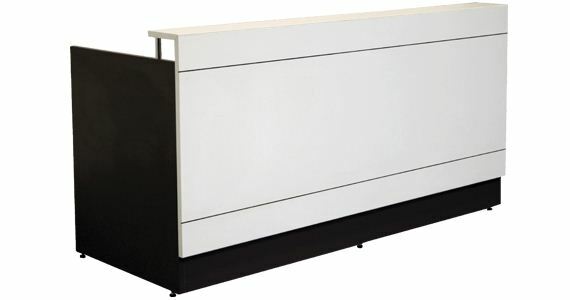 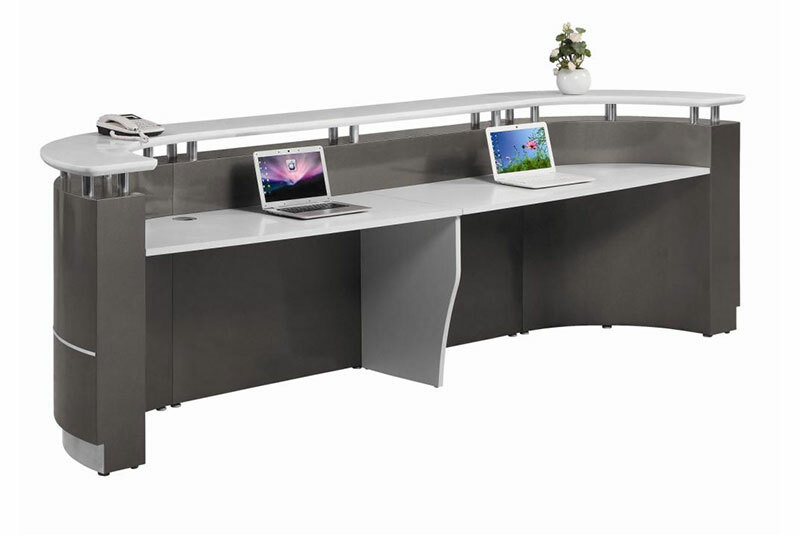 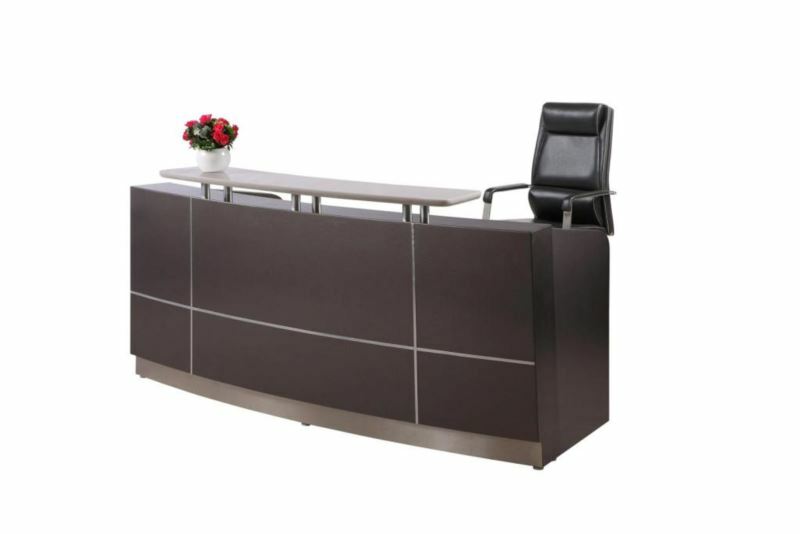 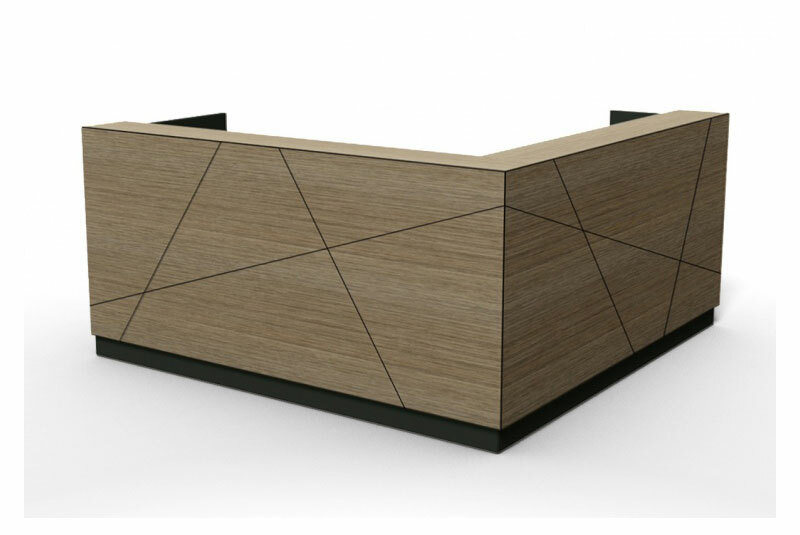 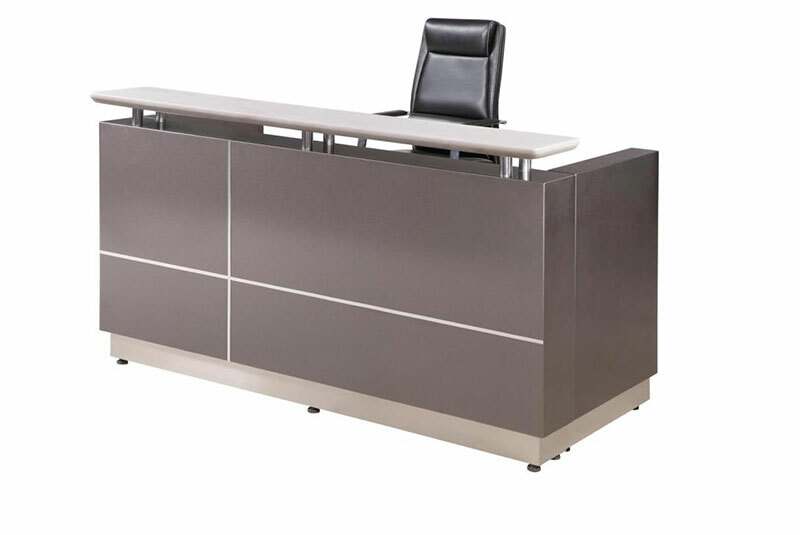 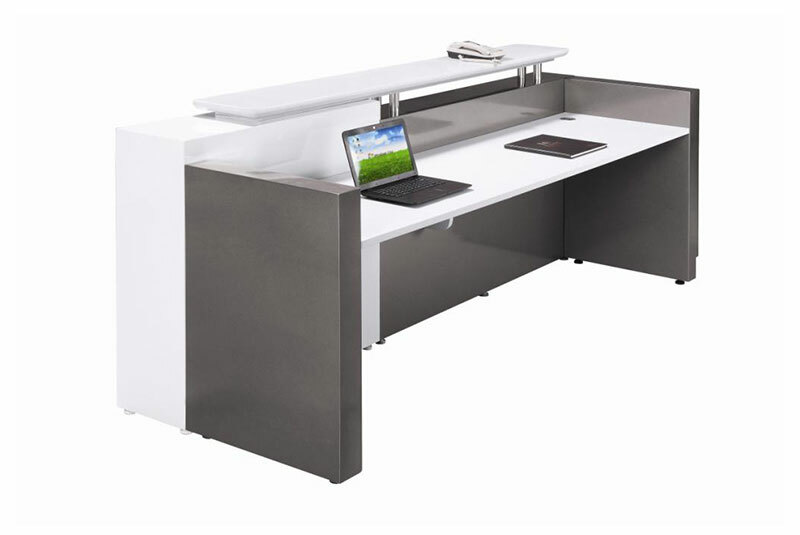 Contemporary reception desk suitable for multiple users. 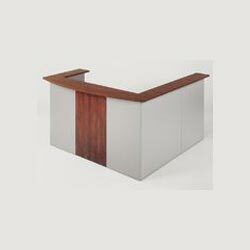 Stylish & simple design very cost effective option. 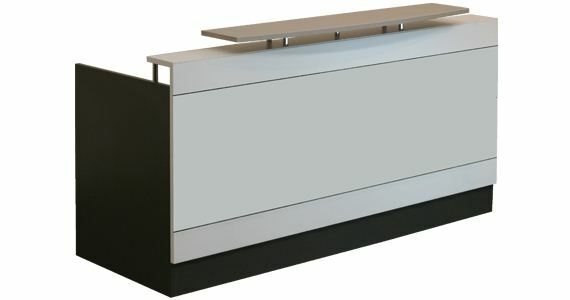 Contrasting feature panel mounted on front. 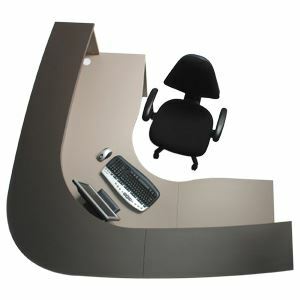 Can be fully customizable to your required size & wide range of colours to choose from.